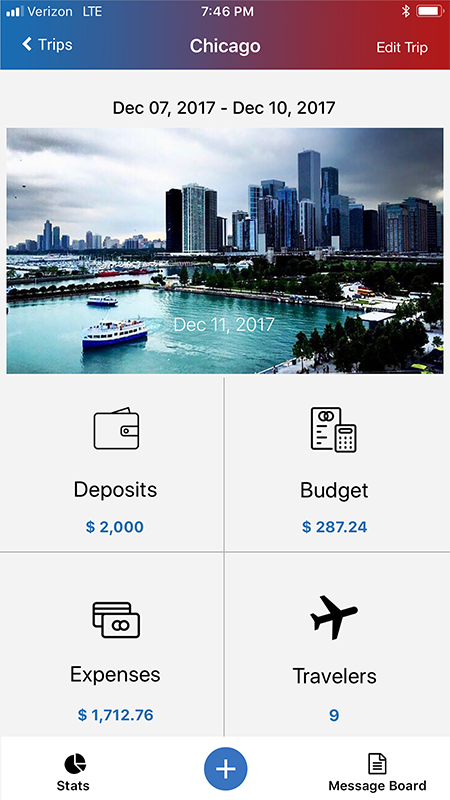 All the tools you need to make your trip a success from beginning to end. 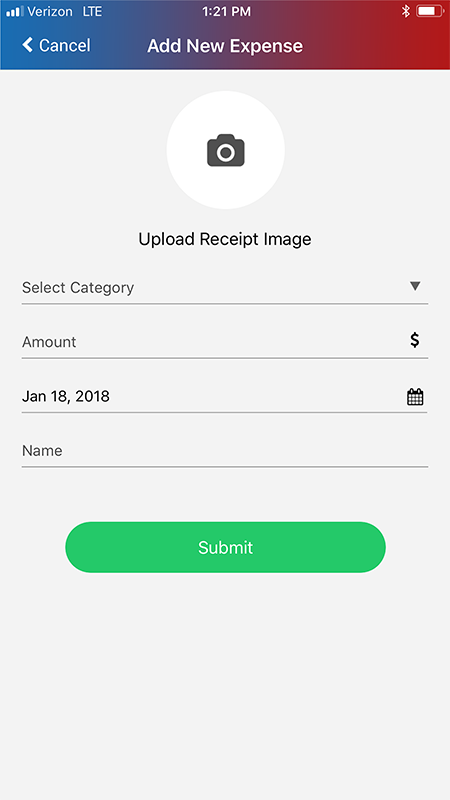 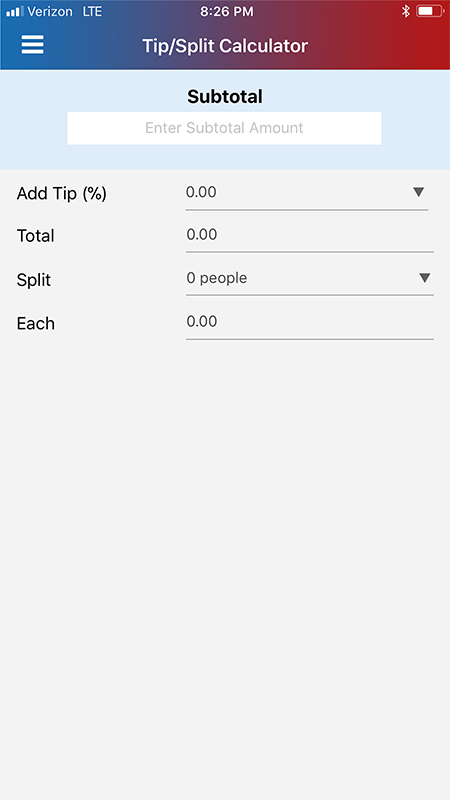 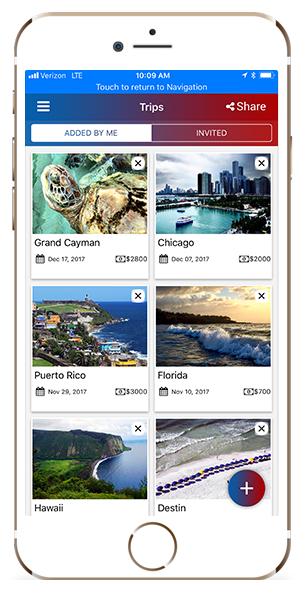 Capture your group travel expenses all in one place. 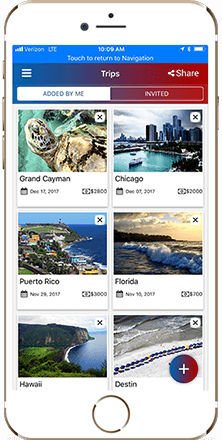 Preset your travel budgets with advanced deposits for you and your group travelers. 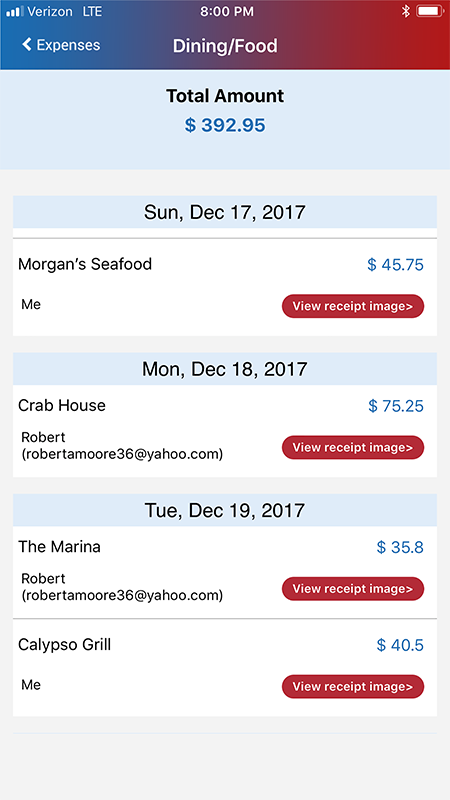 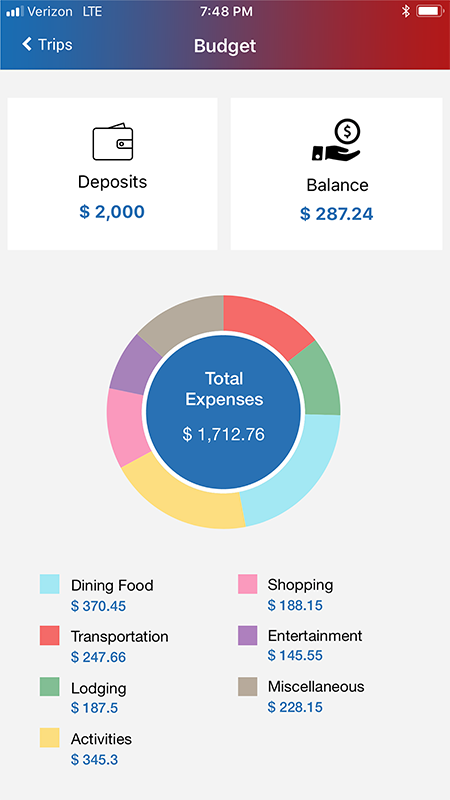 Plan, Capture, and Track Expenses all from the ease of your phone or tablet. 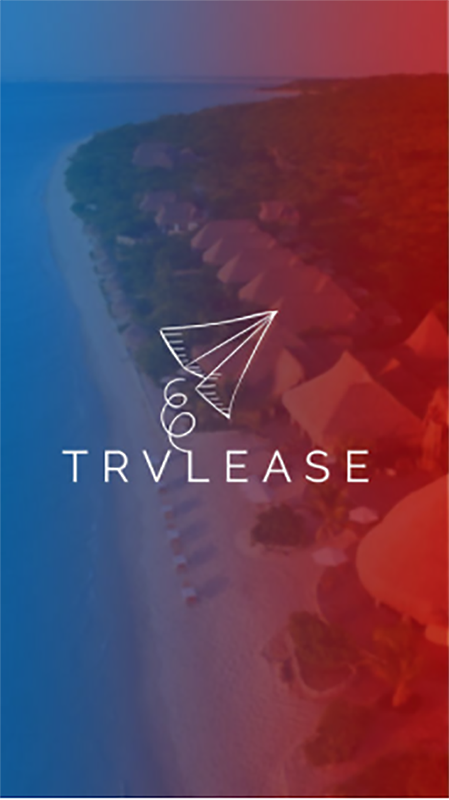 So I created TRVLEASE while working towards my M.A. 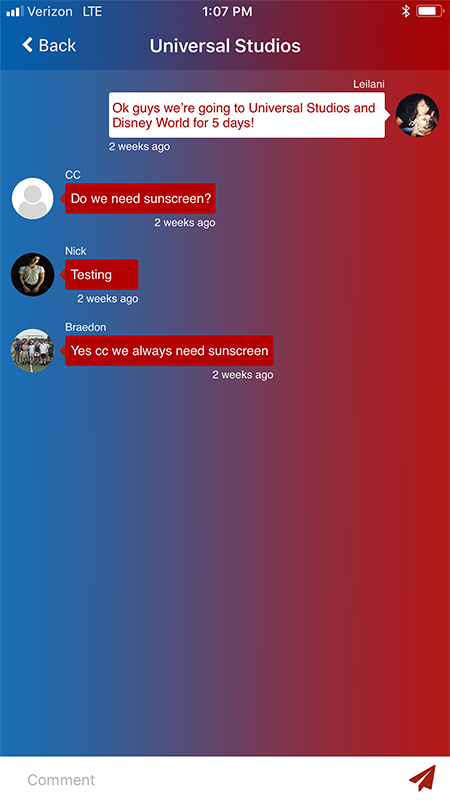 in Interactive Design. 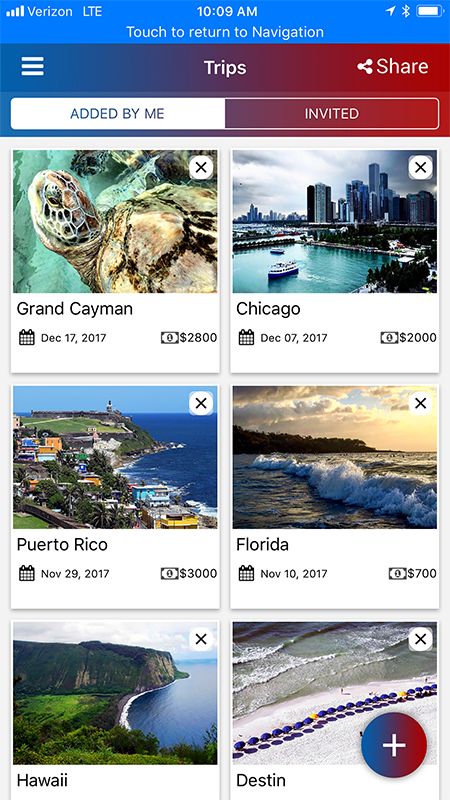 This project has evolved into a reality; An all-encompassing travel app which tracks incoming monies from travelers, categorical expenditures, and remaining budget. 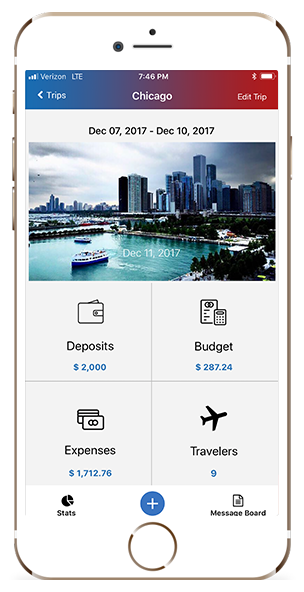 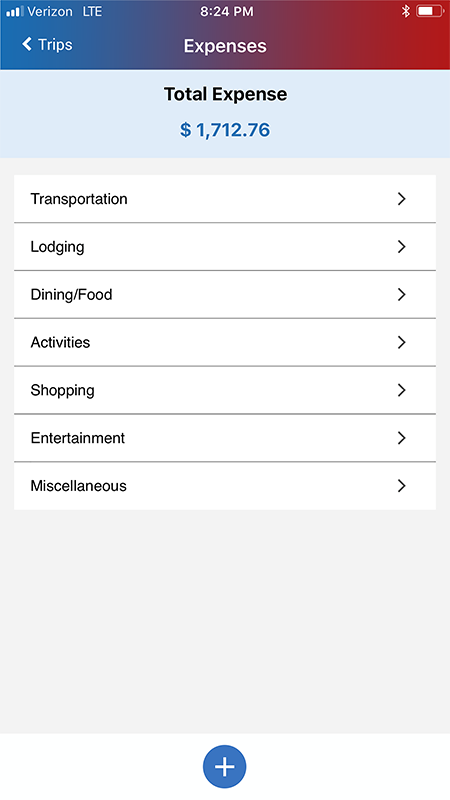 An all encompassing travel app which tracks incoming monies from travelers and categorical expenditures. 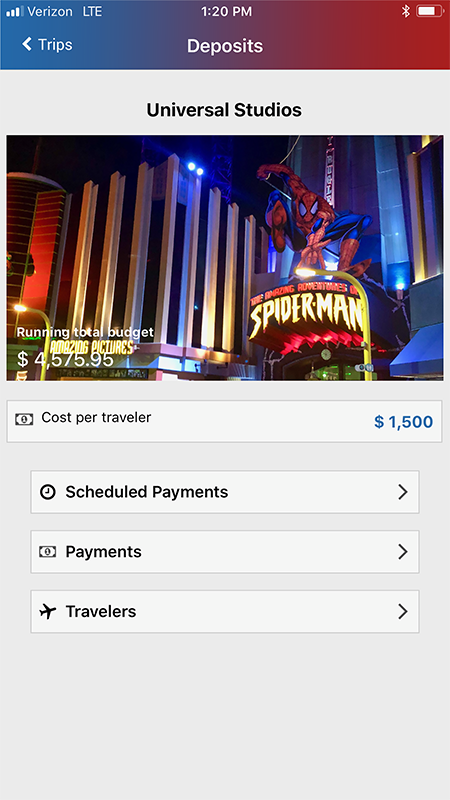 track travel finances from start to finish, while opening up quality time for rest and relaxation.